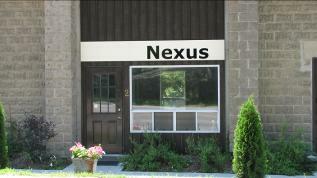 We are located in Orono Ontario, 50 minutes from downtown Toronto. To visit, take the 401 east , past Oshawa and Bowmanville. 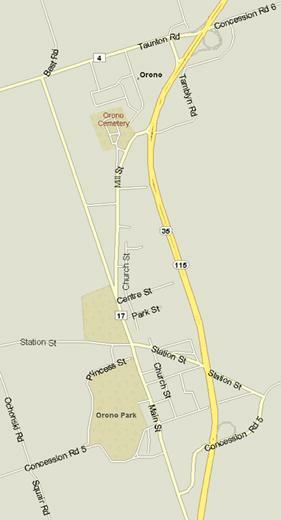 Take the 35/115 exit The first town is Orono ,exit at Main Street, Orono, and follow the signs to downtown. We are located in the downtown hollow by the creek.